The underlying family dynamics of missing children wrapped within a compelling police procedural. 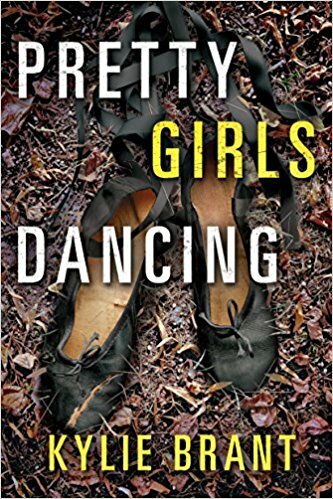 Pretty Girls Dancing tells the stories of two families that share the tragedy of a missing teenaged daughter. When Kelsey disappeared seven years ago her family was distraught. Now Kelsey’s father has moved on but her mother, Claire, has not. When another teenaged girl is reported missing from a nearby town, the police begin to see similarities between the two crimes. Both had recently stopped their dance lessons. There is an active serial killer leaving his victims in a nearby woods dressed in ballet clothes. Is there a true connection? Or is it just a fiction dreamed up by the local press to boost their ratings? As a new detective looks into the two cases, he realizes that everyone has secrets that may or may not relate to the kidnappings. Pretty Girls Dancing was an enjoyable read. The family dynamics were the best part. All the characters and dialog were very authentic and believable. The mystery was not very difficult to solve. However, the police procedures seemed realistic. 4 stars! Thanks to the publisher, Thomas & Mercer, and NetGalley for a review copy.